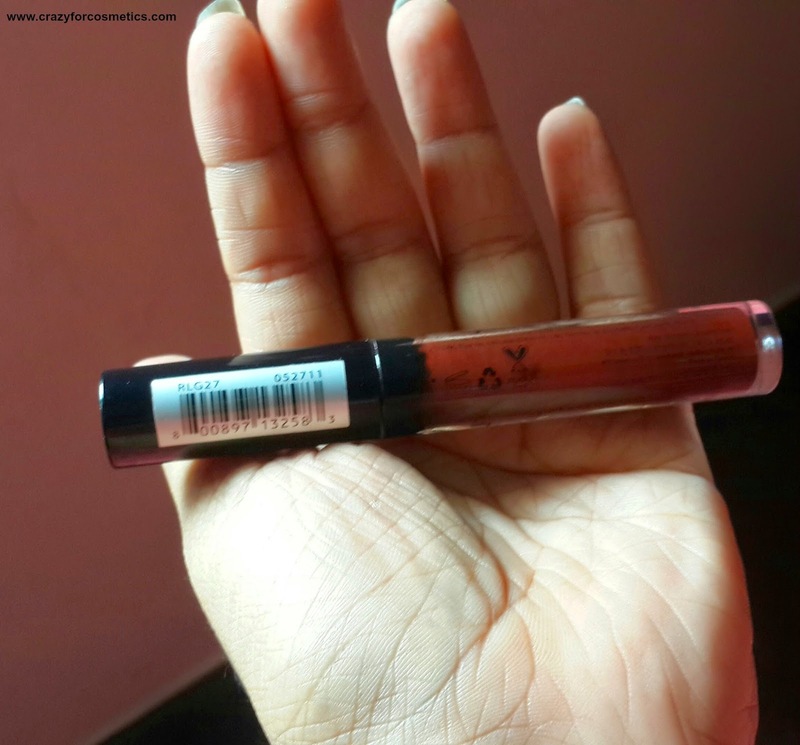 Packaging : The Nyx Round Lip gloss comes in a transparent tube packaging with the shade clearly visible. 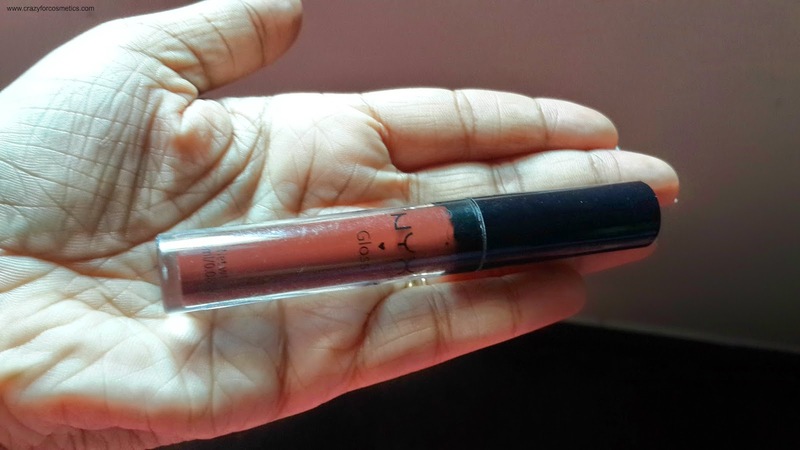 NYX Gloss is printed on the tube and the shade name is printed at the lid end.The black end has the doe foot applicator which picks up the right amount of product and is very sturdy. 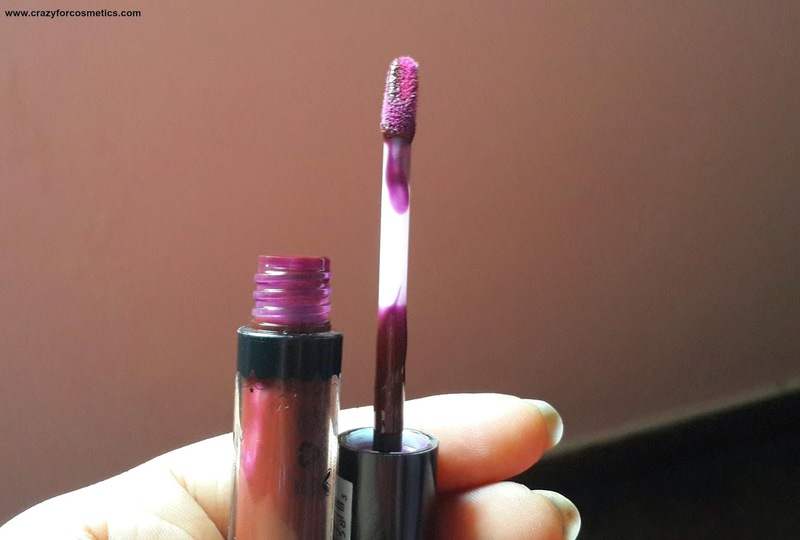 One thing that I noticed is that the applicator does not pick up the product evenly, it has excess product at one end & less on the other end. Texture : The lip gloss is on the watery side and one application creates an uneven spread with more on the outer lips and less on the inner side, depending on the doe foot applicator.Since the color is very dark, I prefer just a single coat, but unfortunately single coat does not apply evenly.So you need to apply yet another coat & blend it uniformly which can make the color a bit brighter. You can always blot it on a tissue. The lip gloss is not sticky on the lips. 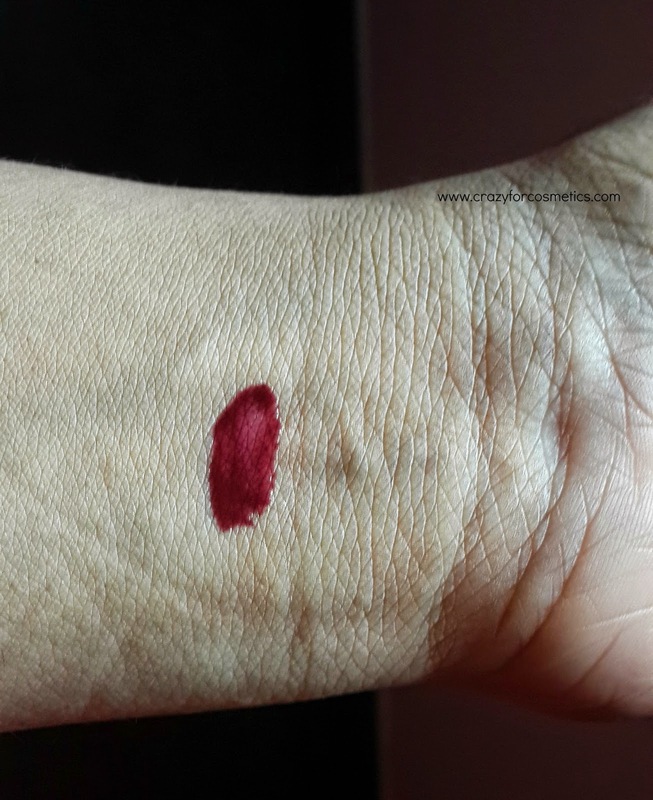 The shade Vamp Red is a purple based red shade which looks like the Indian Shringar that was being used for Bindis years back but it appears more purplish when applied. 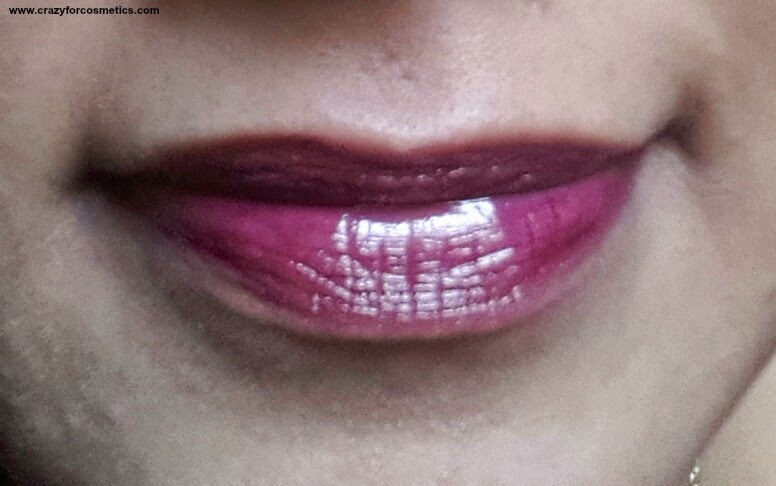 It can be used in night times for parties.The shade makes me look a bit washed out, but I paired it with a black smokey eye look and mauve blush and a black top.The smell of the lip gloss is like Surf Excel(Detergent powder) which is not very pleasing. The lip gloss stays for about 4 hours and wears out evenly. It withstood a coffee and several glasses of water in between. Price : $3 or $2.50 during sale time here in cherryculture. 3 : Staying power is good. 2 : Shade might be too bright & may not suit some skin tones. 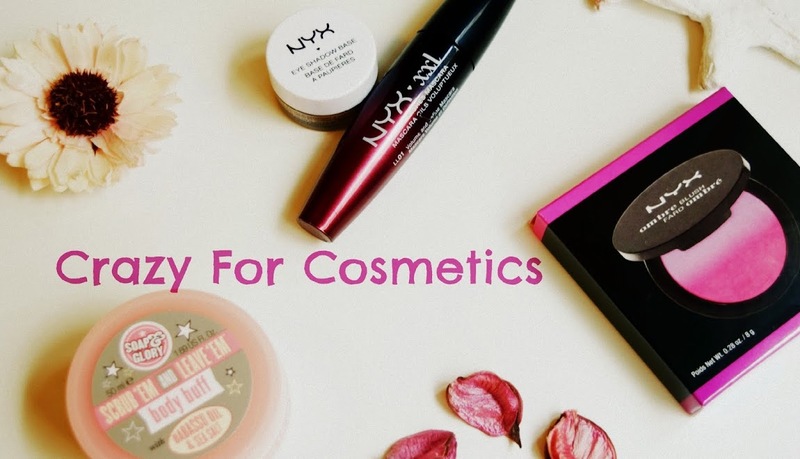 3 : Exposes my dry lips and fine lines.